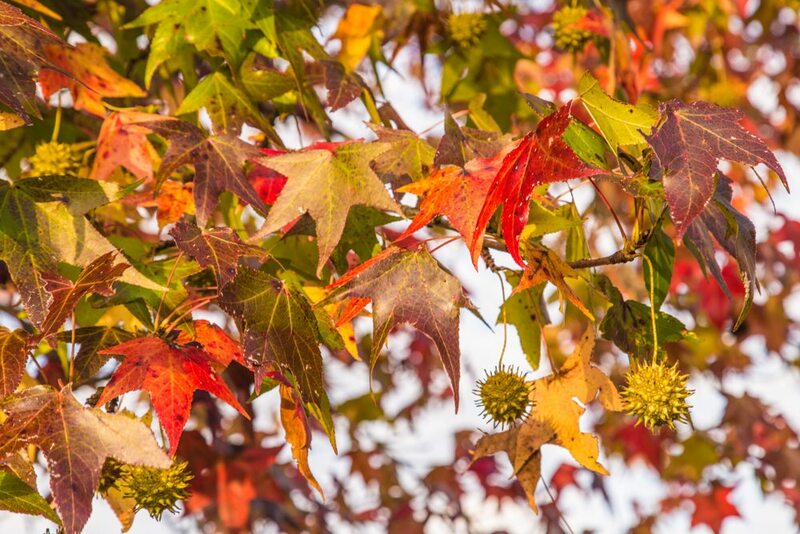 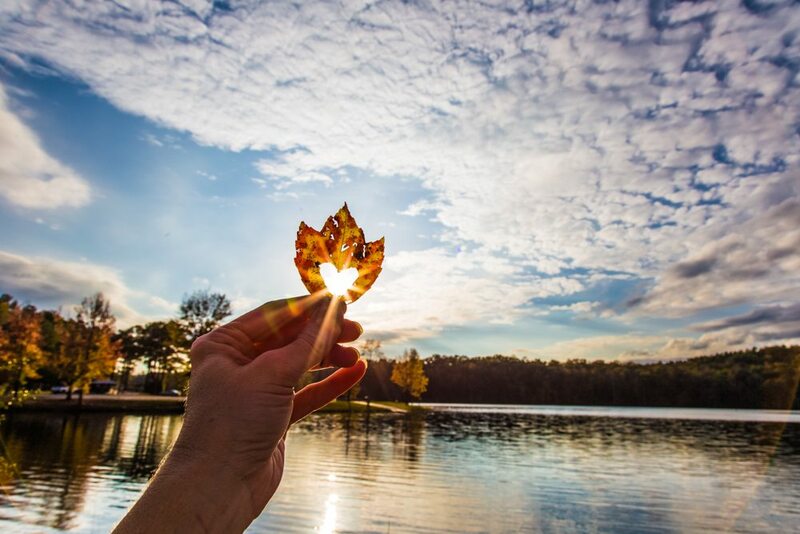 11/6/15 – Fall In Love. 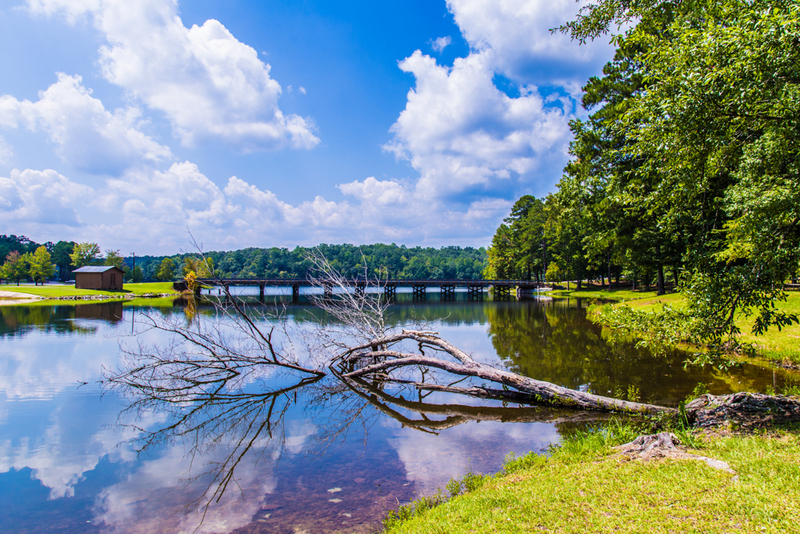 To buy this print, click here. 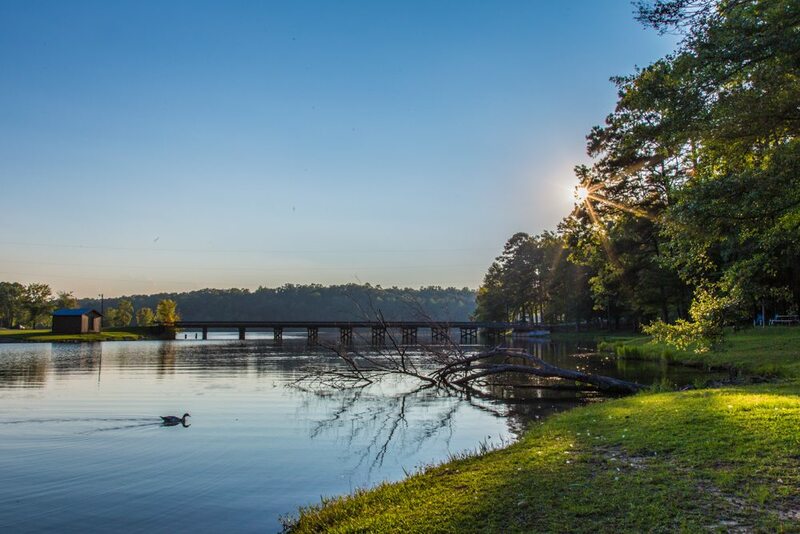 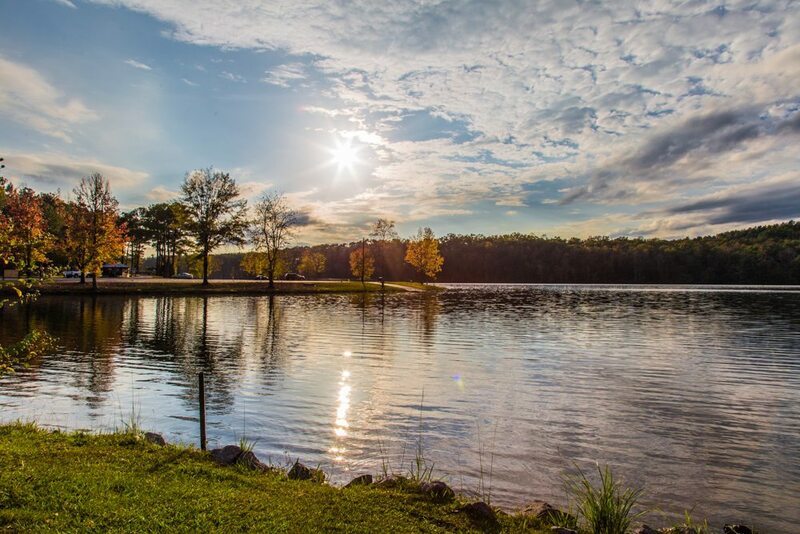 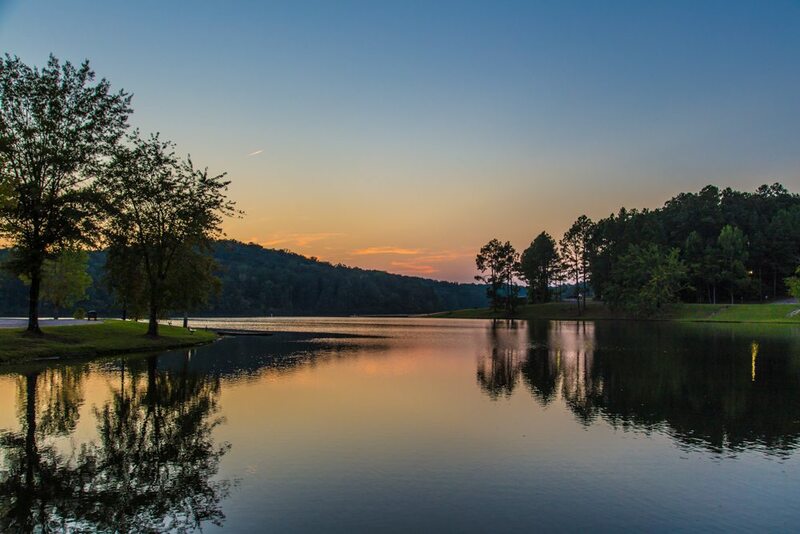 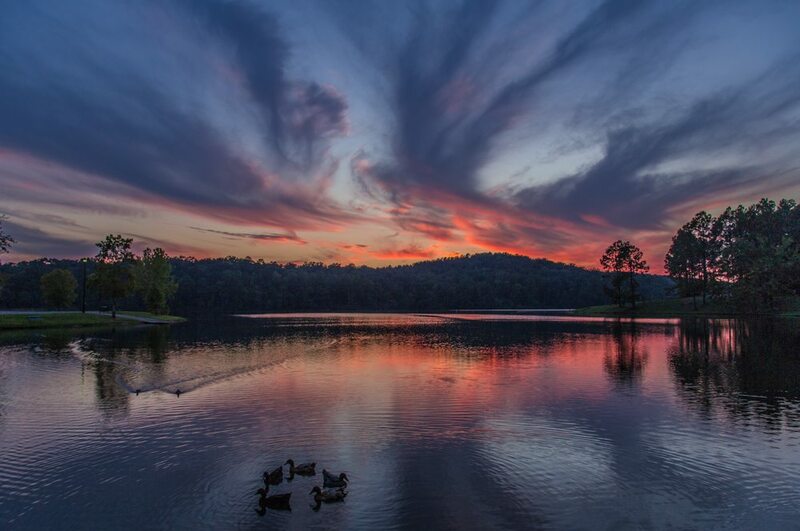 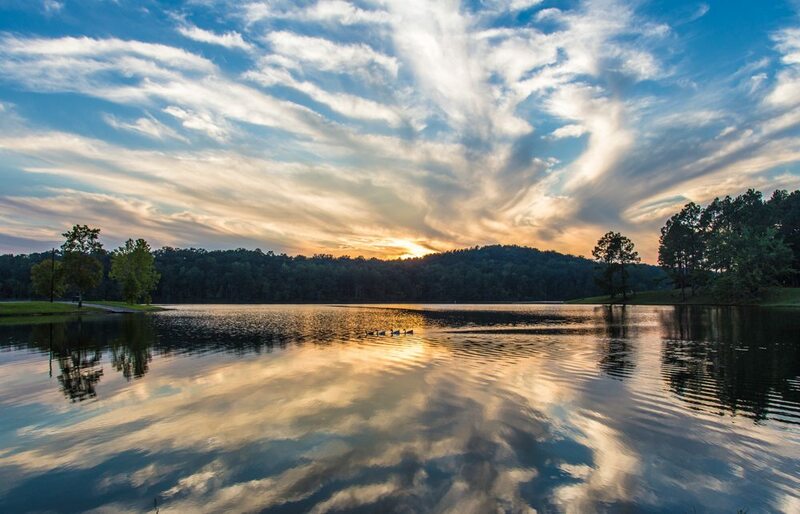 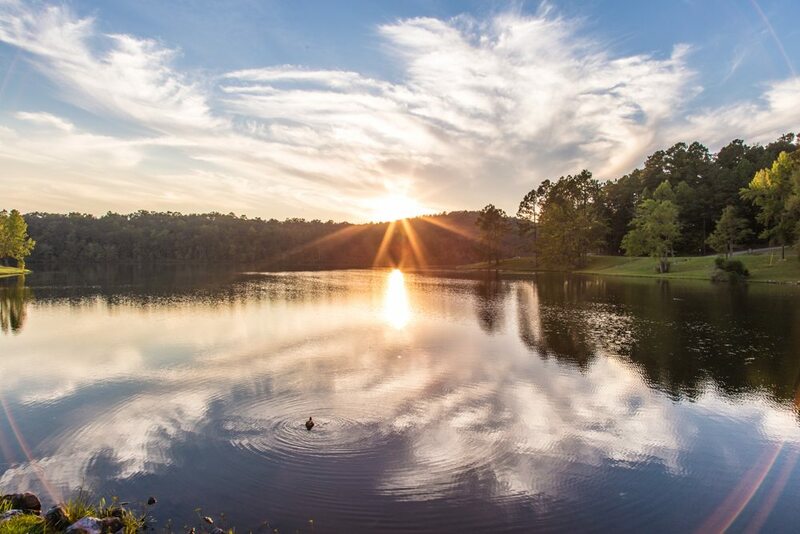 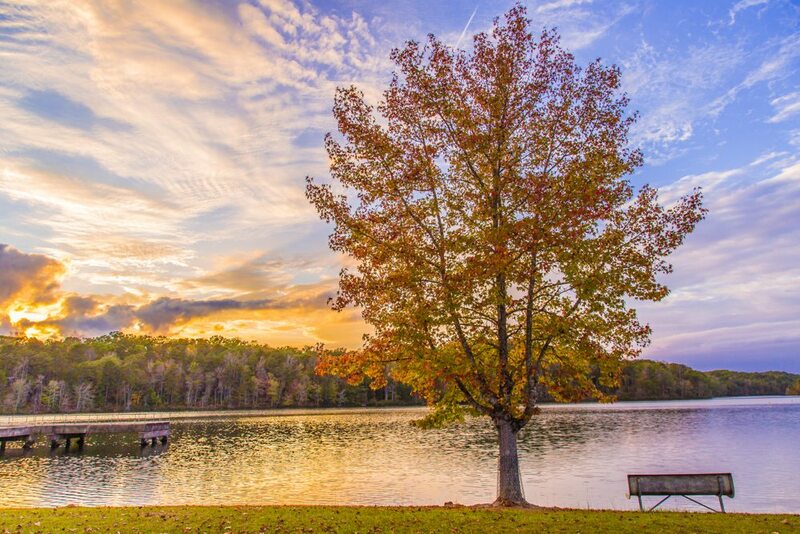 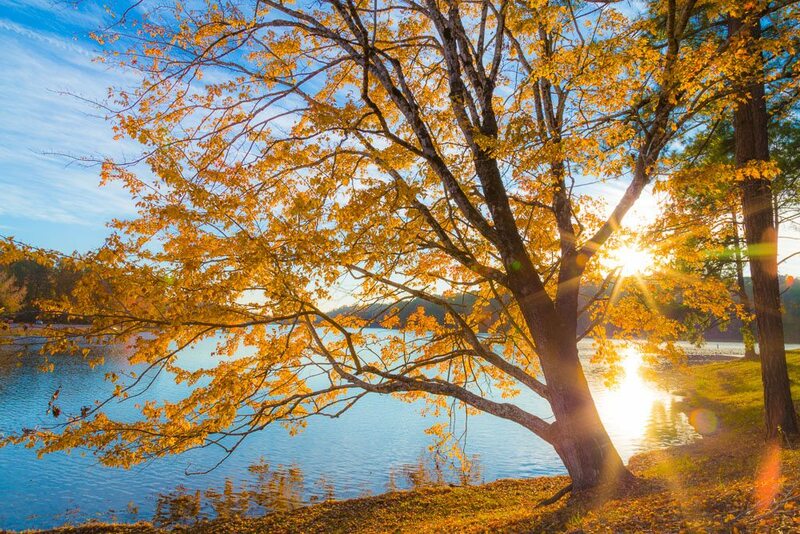 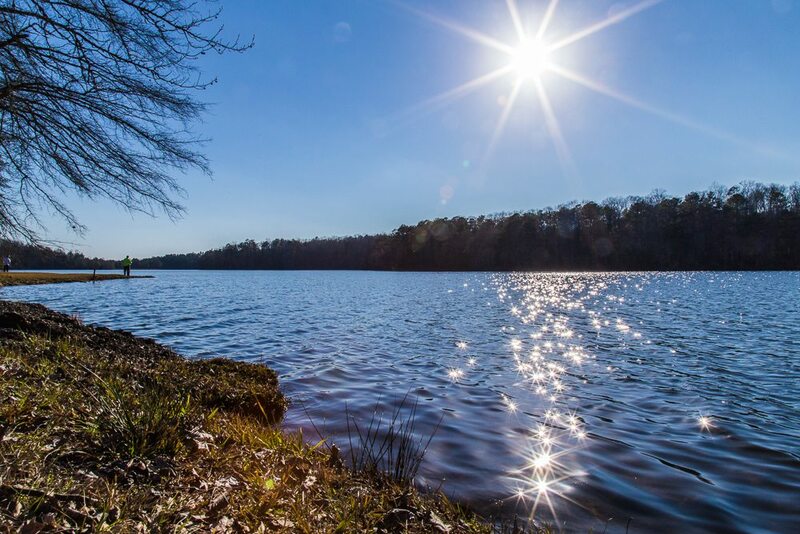 A sunset over Lake Lurleen, from beginning to end.